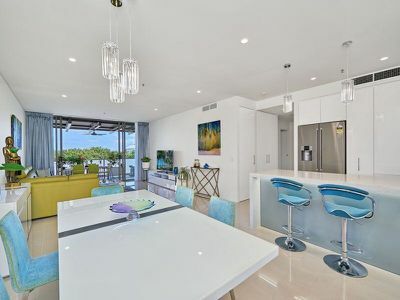 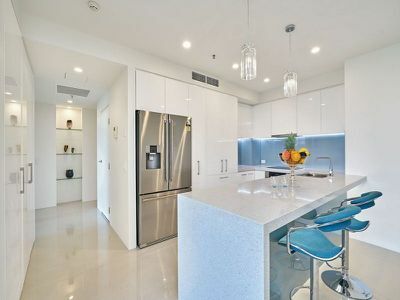 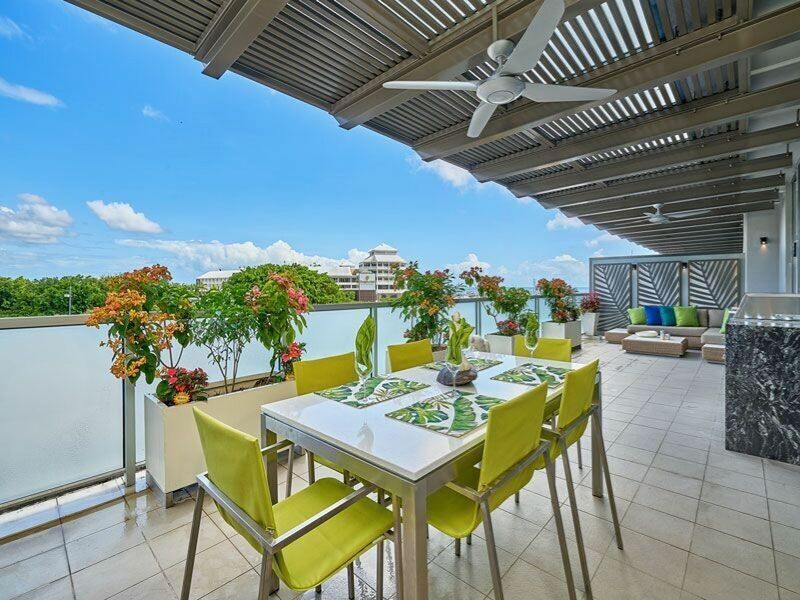 EXCLUSIVE HARBOUR LIGHTS APARTMENT - ABSOLUTE WATERFRONT LOCATION! Have you had a dream to live in heart of the city, every morning wake up with magnificent sea views, close to quality restaurants, shopping and within walking distance to all amenities? 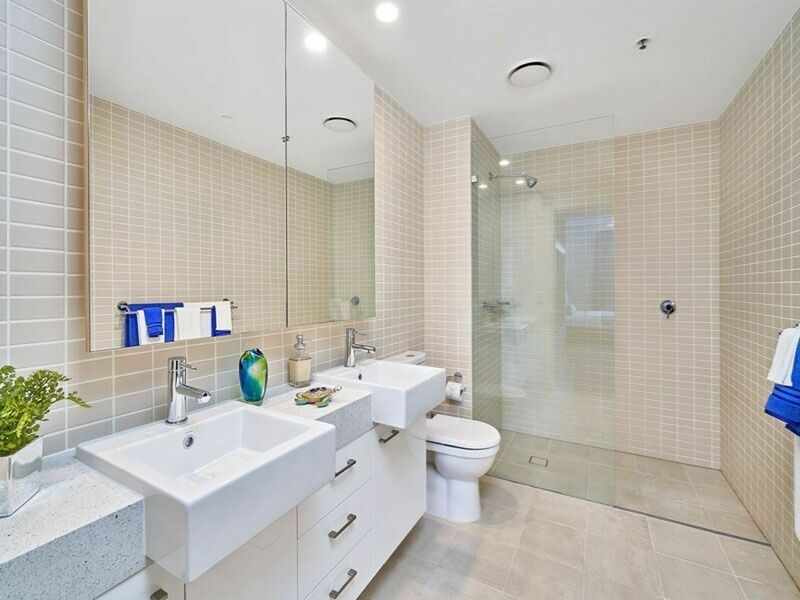 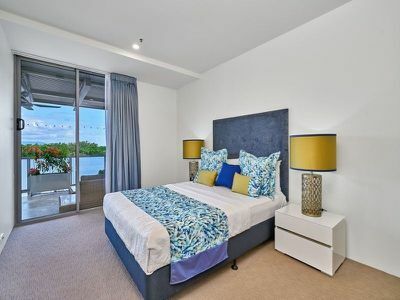 This luxury apartment which is located on the 4th level of Cairns Harbour Lights will make your dream comes true.